NASA research has found that space travel to the International Space Station via the Space Shuttle caused the dormant herpes viruses to reactivate in many of the astronauts. Scientists were looking to answer the question of why space travel triggers herpes in astronauts, finding that more than half of the astronauts who traveled to the ISS experienced herpes. The research looking into the triggering of herpes in astronauts was published in the journal Frontiers in Microbiology last month. Mehta, along with his team discovered that there were more herpes viruses found in the urine and saliva of astronauts compared to the tests taken before the space travel occurred. Scientists believe that space travel triggers herpes in astronauts because they experience a lot of stress while traveling. 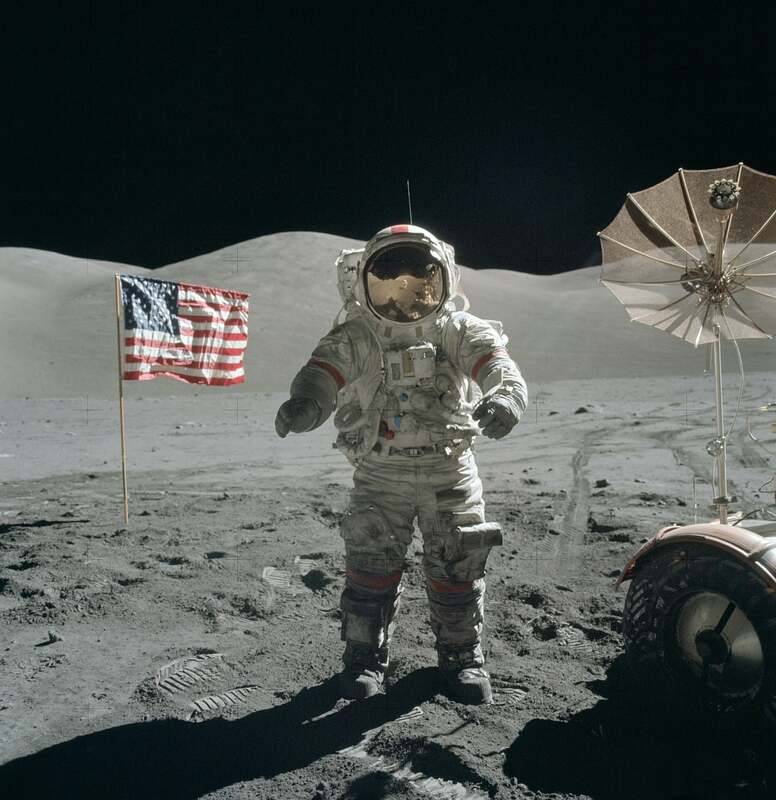 However, even though the virus was detected in the saliva, blood and urine samples of half of the astronauts following space travel, symptoms of it actually occurring in space were rare. The study tested 89 astronauts, with only six of them experiencing the herpes virus while being in space, which is a rate of roughly 7%, the study stated. Herpes symptoms have however became worse with astronauts spending longer amounts of time above the Earth. Those that didn’t spend as long a time on the International Space Station, didn’t experience as severe symptoms. That is, however, worrisome because NASA has great plans for further space travel to the moon and Mars, and this problem could impact those manned missions. Moreover, if herpes symptoms in astronauts increases with the time spent in space, deep space missions sound more challenging. That said, researchers will have to develop countermeasures to fight the reactivation of the dormant herpes virus, as well as other viruses which could potentially awaken.